"I have traveled to Haiti, I have given my heart to the people and I will do everything possible to make a difference there." Cindy Warner is a Registered Nurse from Draper, Utah. She visited Haiti for the first time just one week after the earthquake in January, 2010. 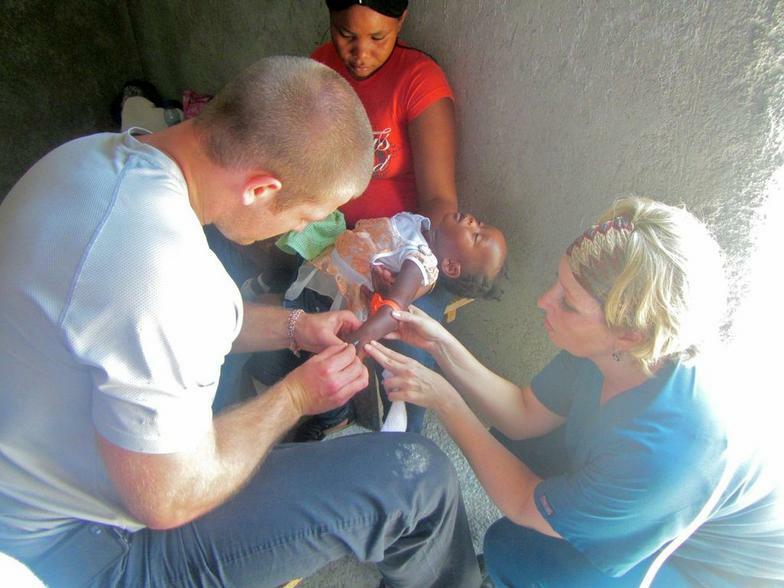 After spending time volunteering in a very busy medical clinic, Cindy developed a love for the wonderful people of Haiti. She was inspired by their faith and optimism in the face of great adversity. 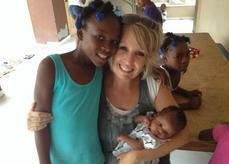 Cindy has been dedicated to serving in Haiti for the past three and a half years. Along with Jonathan she founded a non-profit organization, My Aid for Haiti and continues to travel to Haiti twice a year to provide medical care and health education through this organization. Cindy considers her service in Haiti a great blessing and will always cherish the experiences she has had there. Jonathan Cotton is a Registered Nurse from Kinnelon, New Jersey. He and Cindy met at a medical clinic set up after the earthquake in 2010. 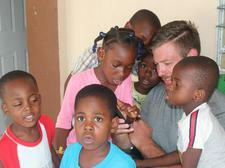 This was Jonathan's first trip to Haiti, but he realized quickly it would not be his last. Jonathan immersed himself in the culture of Haiti, making many friends and learning the language in a very short period of time. From the beginning, he loved the people (especially the children), the music and the food. Since founding My Aid for Haiti, Jonathan has continued to serve in Haiti at least twice a year, providing medical care at makeshift clinics in rural villages and communities in Haiti. Jonathan is determined to continue his education and become a higher level practioner in order to better serve the people of Haiti.